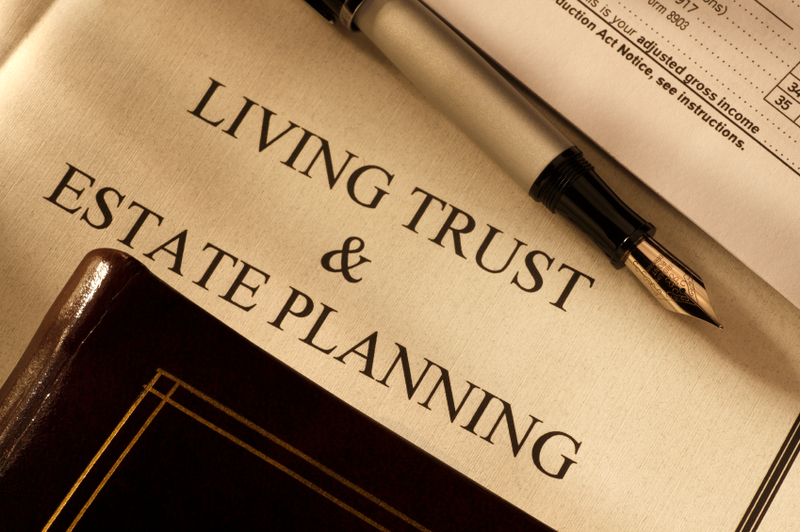 Long, long overdue, we have finally dotted the i’s and crossed the t’s on all those pesky documents that grown ups are supposed to have – wills, and trusts, and so forth. And while I was in the process of doing this, someone actually raised the same topic on a bulletin board I follow, mentioning how satisfying it was to know it was done. I agree!! In the end it is the realization that no matter how many tales I spin, out, no matter how many scenarios I come up with, it’s not likely to go that way. Whatever happens at the end of my life, all I can do is to share my priorities and beliefs, and count on others to feel good about carrying out my wishes, even if they don’t match theirs; to count on others to let me go even when they are not prepared to say goodbye. As things stand today, I’m guessing that falls to my husband. We have been together since we were just about a year older than our son, from the tender age of 18. We have weathered storms and celebrated milestones. We have loved; we have angered; we have built a wonderful life and a loving family; we have trusted and we have had faith in ourselves and each other through more than three decades of ups and downs. Just thinking about an end to that, under any circumstances, is heartbreaking, but there is no one I’d rather lean on – in sickness and in health. This was a wonderful post! Absolute truth! We just did the same (my husband and I) it is so hard to think about and talk about but I think we both felt better having it done. Thank you for sharing this. Thank you! I agree – very difficult, but also an incredible gift for those we love! I am so glad to see you write a post about this, Lori. It’s a subject I’ve touched on myself in a few previous posts, and it’s something that we discuss with patients in homecare. Most of us don’t want to think about it, but, yes, it is a very generous thing to do for those we love. It makes such a huge difference. I’ve seen what happens when people do not think through their plans and don’t dot the i’s, and it’s painful to see what families go through in that circumstance. Congrats to you. It’s such a feeling of relief for everyone when you’ve finished all this. Like Jan, I hope you have many years with John before your efforts are really needed.